Earlier this week, I was looking at Airbnb’s open source projects, and I discovered a project called Lona. Having some experience in open source development, I know how important communication between maintainers and contributors is. I believe that this is the key to building a community around the project and making people want to contribute more in the future. I appreciate his time and help a lot. 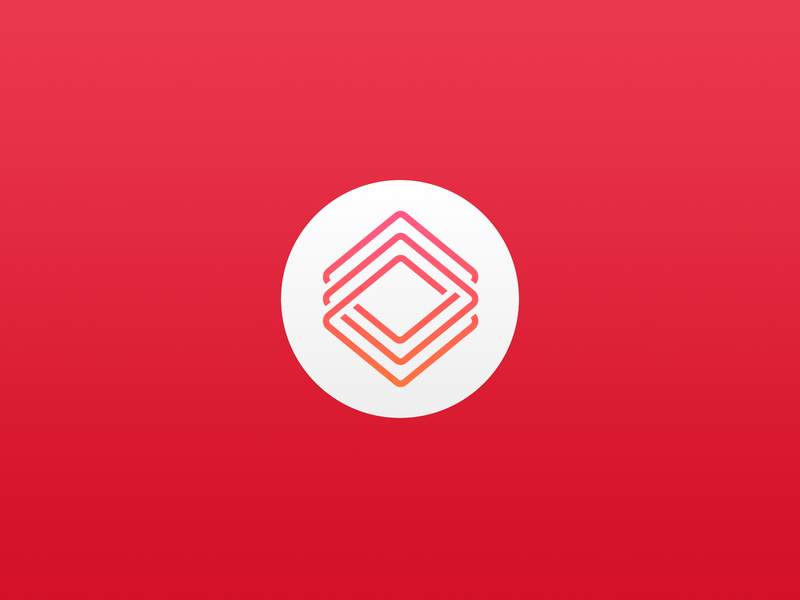 Lona Studio — A GUI tool for designing .component files, Swift Mac app. As you can see from the tweets above, I chose Lona Studio for my contribution. I decided to focus on Swift development for the next several months, so I would like to work as much as possible with this language. 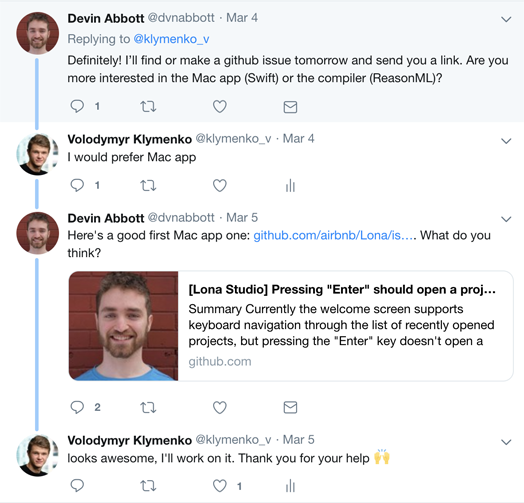 Also, I found it interesting because I haven’t worked with Mac apps before, and, as far as I know, macOS development differs a lot from iOS development. I had CocoaPods and Carthage installed already on my Mac, but I didn’t have Bundler, and I haven’t even heard about it. 8. Install Ruby version you want to use. I’ll go with 2.4.0. 9. Make it a default version. 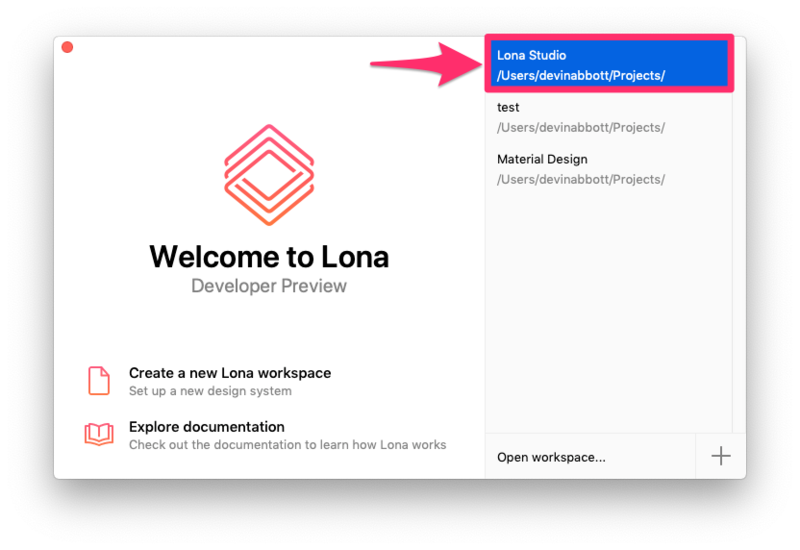 The welcome screen of Lona looks similar to XCode’s welcome screen, and the maintainers requested a feature, where pressing “Enter” key on the selected project would open that project. The only way to open the project was to double-click it. The issue description was very helpful, and it specified the file, which I should look at, and the function I should override.